Exhaust billowed into the air as the black 1934 Ford Tudor idled by the side of the road on a bitterly cold December evening. Snow- flakes danced in the car’s headlights as it sat just past Goose Creek Bridge, four miles south of Goose Pimple Junction, Tennessee. Preoccupied with the cold night air, passersby were intent on getting to their destinations. While everyone who passed the Ford that night would later remember seeing it sitting on the side of the road with its headlights burning aimlessly into the cold night, none noticed the three bullet holes in the windows or the dead man slumped over the steering wheel, a bullet through his head, and a pistol in his hand. I swan--raisin’ kids is like bein' pecked to death by a chicken. “You are dumber ‘n a soup sandwich, Earl.”? The waitress winked at Tess. “What can I gitcha?”? “Anything on that? Wanna run it through the garden?”? “Run it through the…” Tess’s brow furrowed.? “Yeah, you know…lettuce, tomato, and onion. The works.”? "You married?” the woman asked boldly.? “Here’s yer Co’cola, hon,” Willa Jean said. “It’ll be just a minute?more on the sandwich. You visitin’ or are ya new in town?” She propped a hand on her waist. 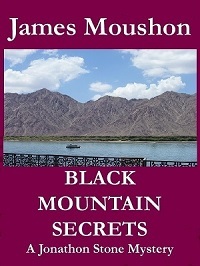 He was a good-looking man who looked to be in his early to mid- fifties, Tess guessed, but she wasn’t in the market. Being newly divorced, the last thing she needed was to get involved with another man. “You know it, Henry Clay. You’re our man. We’re proud as punch to have you runnin’,” Willa Jean said. 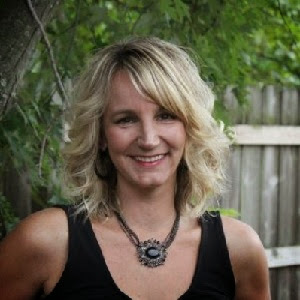 Author Description: Amy Metz attended Centre College and graduated from the University of Kentucky with a BA in Elementary Education. She taught first grade until her first child was born, and then motherhood and volunteer work took up her time. When her mother was diagnosed with dementia in 2009, she turned to writing as therapy. 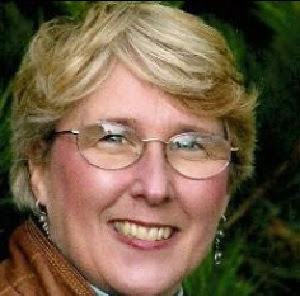 Needing an escape from life and from the memoir, and desperately needing to laugh, she began writing a humorous southern mystery that eventually became Murder & Mayhem in Goose Pimple Junction, and an author was born. Amy has been richly blessed with two sons – an adult and a teenager – and a daughter-in-law. When not actively engaged in writing or spending time with her family, Amy can usually be found with a mixing spoon, camera, or book in her hands. 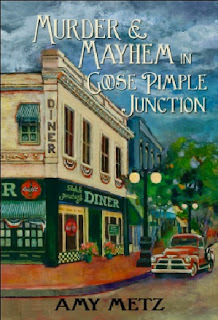 Amy's debut novel, Murder & Mayhem in Goose Pimple Junction, was first published in August 2012, with the second edition released in September 2014. She lives in Louisville, Kentucky. Today the HBS Author's Spotlight is showcasing an author set: The Killer Romances boxed set includes these 10 great books. These are some of the BEST DEALS from outstanding Authors for the Kindle at Amazon. Follow this blog for interviews with outstanding Authors, their profiles and book lists. 10 Dark, Deadly and Delicious Novels from 10 of today’s hottest romantic suspense authors. At a low introductory price for a limited time. There’s something for everyone who picks up this red-hot bundle. 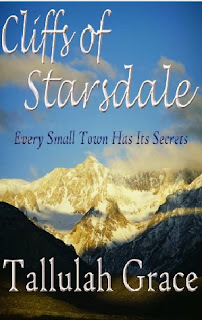 Starsdale, California offers a picturesque setting with a small-town atmosphere. It’s hard to believe anything bad could happen in such an idyllic place, but Chelsea Bates finds that evil lurks beneath the surface of someone she trusted, someone she loved. Even in Starsdale, life is not always what it seems. When former runaway Lucy Maddox’s mentor goes missing, the PI risks everything to find her. She’s even willing to team up with nemesis Jack Finnegan, who’s only out to prove his boss isn’t responsible for the disappearance. 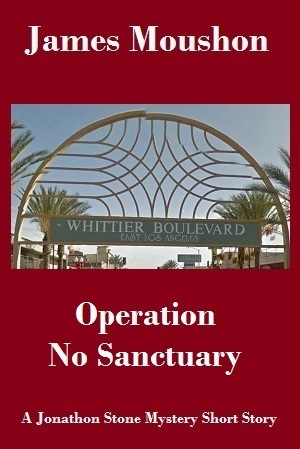 Their chase to solve the mystery quickly becomes a struggle to stay alive. 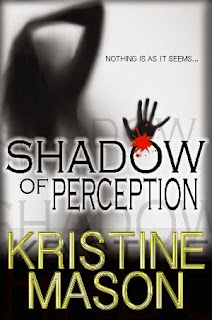 Shadow of Perception (Book #2, Core Shadow Trilogy) by Kristine Mason After a reporter receives threatening, gruesome DVDs, she turns to the criminal investigation agency CORE for help. Only her former lover is assigned the case. Now they find themselves not only knee-deep in a twisted investigation, but forced to deal with their past and the love they’d tried to deny. Anthropologist Meg Pearce’s life hasn’t been the same since her friend disappeared seventeen years ago. 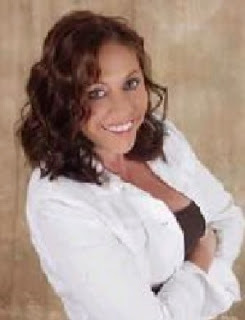 She lost everything then including Detective Chad Ingram. Now he's back and together they are looking to solve the mystery. Only death isn’t done shaking up their lives … and this time they are in the crossfire. Investigating the death of her best friend, uptight accountant, JULIE TILLING, discovers a world of adult nightclubs and Internet intrigue. When shock jock DAMON COREY rocks her world in a wild night of lust, she wonders if she's found love…or the key to solving a murder. Love & Deception (Agents in Love #1) by Chantel Rhondeau Secret Agent Nick Kendall is infiltrating a suspected terrorist organization. The problem? He's falling hopelessly in love with Carlie Hollis, a key player of the group. 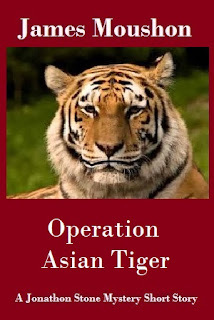 Soon he receives new orders-kill the target. Will he follow those orders…or become hunted himself? 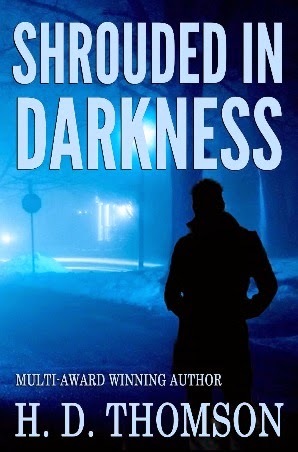 Shrouded in Darkness (Shrouded in Darkness #1) by Multi-award winning author H. D. Thomson If Jake Preston doesn’t stumble upon a miracle, he’ll end up dead. And even if he does, he still might end up dead with a clever killer hounding his heels. He believes the key to reversing an experiment that is killing him is locked away in Margot Davenport’s home. Kate Andretti is married to the Mob--but doesn't know it. 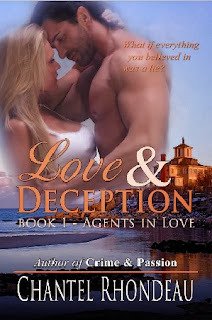 When her husband uproots them to Italy, Kate leaves everything she knows behind. Alone in a foreign land, she finds herself locked in a battle for her life against a husband and a family who will "silence" her if she will not do as they wish. 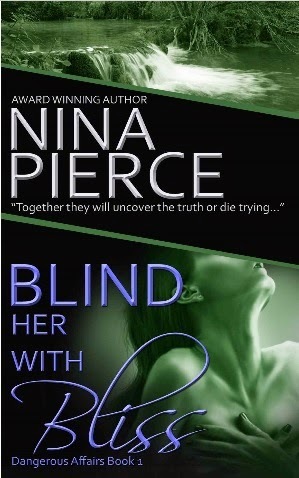 When her husband tries to kill her, she accepts the protection offered by a wealthy businessman with Mafia ties. He's not a mobster, he claims. Or is he? 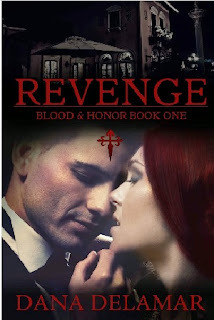 Dana Delamar is the author of the "Blood and Honor" romantic suspense series, which is set in Italy among the Calabrian Mafia. 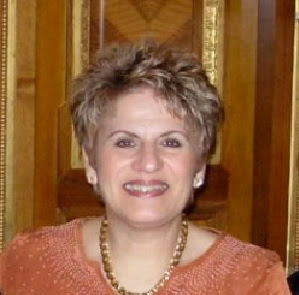 An avid traveler who loves to learn about different peoples and cultures, Dana often sets her books in exotic locales. She grew up in the Midwest and Pacific Northwest, and today makes Seattle her home. 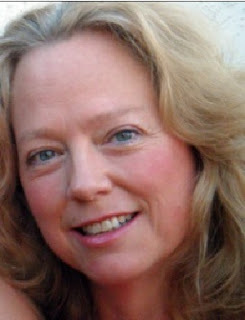 She's an omnivorous reader with overflowing bookshelves and a passionate love of "Supernatural," "Firefly," "True Blood," "Mad Men," and a zillion other TV shows. Where she finds the time to sleep is a mystery. 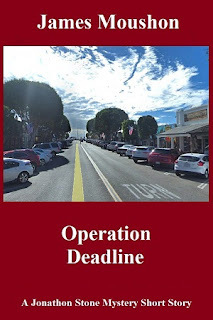 When she's not writing, Dana is zipping off to visit new locales, dreaming about her next trip to Italy, or narrowly avoiding car accidents while she conjures up exploits for her characters. 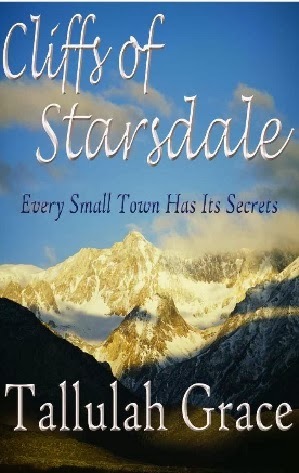 Seeking a fresh start after her mother’s death, Chelsea Bates lands in the picturesque town of Starsdale, California. Nestled amid the peaks of the High Sierras, Starsdale defines the term ‘small town’ with its mish-mash of well-meaning residents who always seem to know everyone else's business. The one thing no one knew, could not have predicted, was the evil lurking beneath the surface of Chelsea’s ex-fiancé. Preston Beecher follows her to Starsdale with the intentions of taking everything she owns, including her life. Will Preston destroy her dreams before they begin, or will bonds forged in a small mountain town be the pathway to her future? Chelsea’s attempts to put the past behind her leads to a new partnership with one of Starsdale’s most respected citizens, John Mills, a man who harbors secrets and an agenda of his own. With the help of John and his talented son, Mac, Chelsea turns a dilapidated building into a bed and breakfast showcase. Join Chelsea as she learns the ways of a small town in this, the first book in the Stories of Starsdale Series. PI Lucy Maddox, former thief, liar, and have-not, has worked hard to rise above her past as a runaway and now uses her survival skills in a more honest way. Yet when the reporter responsible for getting her off the streets goes missing, Lucy risks her respectability to find her. Unfortunately, Jack Finnegan, life-long nemesis and royal PITA, catches Lucy in the act of stealing proof that Jack’s employer is involved in her friend’s disappearance. Jack believes, like everyone else, the missing reporter is on an undercover assignment and isn't checking in for obvious reasons. He’s not about to let Lucy’s lies and innuendos ruin his employer’s good name. Jack joins forces with Lucy, mainly to prove her wrong and to keep an eye on her. The chase leads to a ring of high school girls whose behavior could only be characterized as bullying. Then things get crazy, starting with a harrowing near-miss that’s just too coincidental to be accidental. Plus, they’re being followed. As Jack and Lucy are drawn deeper into a mystery that’s a cross between cozy and edgy, both struggle to keep their emotions in check. 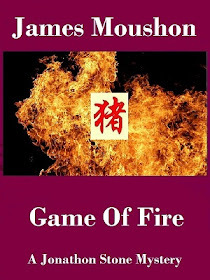 And when they uncover the truth about the games the cruel girls were playing, Jack and Lucy realize they have fallen victim to Deadly Misconceptions. Sandy Loyd is a Western girl through and through. 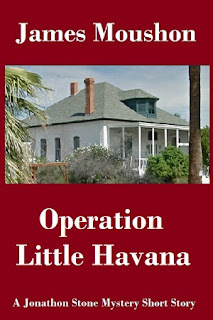 Born and raised in Salt Lake City, she's worked and lived in some fabulous places in the US, including South Florida. She now resides in Kentucky and writes full time. As much as she loves her current hometown, she misses the mountains and has to go back to her roots to get her mountain fix at least once a year. She spent her single years in San Francisco and considers that city one of America's treasures, comparable to no other city in the world. Her California Series, starting out with Winter Interlude, are all set in the Bay Area. 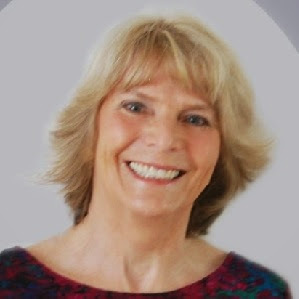 Her series consists of fun, heartwarming stories about crazy friends who, like single people everywhere, are seeking that someone special to share their lives with among thousands of eligible candidates. 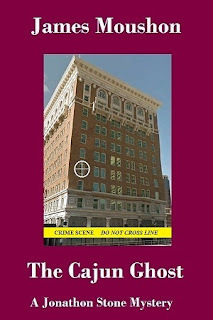 Sandy recently published her first Romantic Suspense novel, The Sin Factor, set in another wonderful US city, Washington, DC. 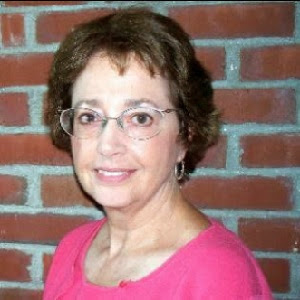 She has since published two more, both set in fictional towns in Kentucky to give a reader a feel for small town living. Running Out Of Fear's setting showcases the state's caves and lakes. 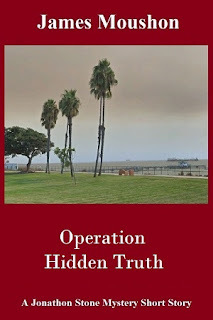 All have heart-stopping suspense and are full of the twists and turns she loves. Sandy also doesn't skimp on the romance. I didn't pick up my first romance novel until I was in my late twenties. 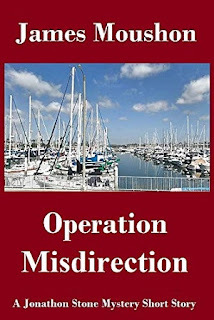 Immediately hooked, I read a bazillion books before deciding to write one of my own. After the birth of my first son I needed something to keep my mind from turning to mush, and Sesame Street wasn't cutting it. While that first book will never see the light of day, something good came from writing it. I realized my passion, and found a career I love. When I'm not writing contemporary romances and dark, romantic suspense novels (or reading them!) I'm chasing after my four kids and two neurotic dogs. 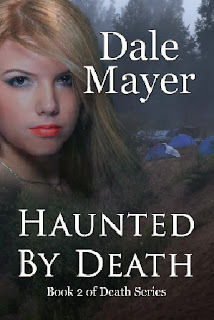 This is book 2 in the By Death series Death haunts anthropologist Meg Pearce… In her last summer before college, an innocent camping trip ended in a friend's disappearance…and destroyed her life. She lost everything. Her innocence. Her plans for her future. Her best friend and lover. Seventeen years later, she returns reluctantly to the same area, hoping to move on. But a gruesome discovery sends her reeling back to that dark time. Detective Chad Ingram has spent the last seventeen years trying to solve the mystery of that camping trip so he too can regain his life…and the lost love of his life. 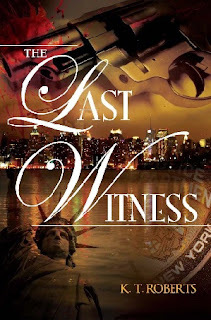 Only death isn't done shaking up their lives…and this time they are in the crossfire. In hiding for six years, Carlie Hollis is tired of running. All she wants is to stay in Sayle, Washington and make a success of her struggling delicatessen. Because of her past, she's suspicious of anyone who takes an interest in her. Despite her misgivings, Carlie develops feelings for the handsome stranger, believing he is there to help her. But when Nick finds evidence of her guilt, he's given orders to do the unthinkable--eliminate the target, one he's fallen hopelessly in love with. 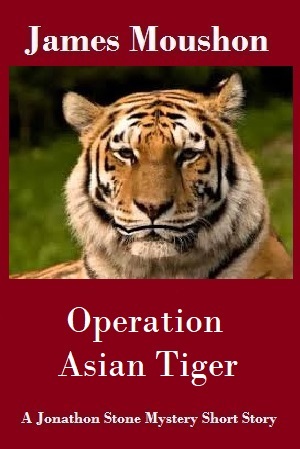 Will he follow orders...or become hunted himself? I once thought a great mystery or fantasy book with strong romantic themes was the highest level of reading bliss. After reading my first romantic suspense novel, I never looked back. Before long, the need to create my own stories took over. I spend my days in the clinical profession of medical transcriptionist, but my passion is in the blissful hours spent with my characters in the evenings. I live in the western United States, and when I'm not writing I love playing cards with my family, bowling, and snuggling with my lazy kitties. 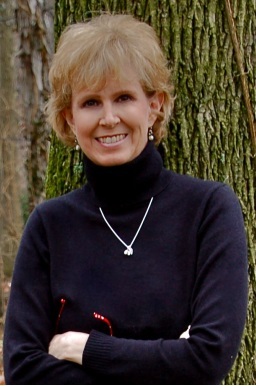 K. T. Roberts is the alter ego of Carolyn Hughey who writes mysteries and contemporaries with a touch of sizzle. 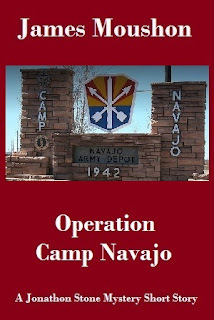 Also available in eReader format from K.T. Roberts is The Last Witness, Magnetic Attraction and Educating Daphne, with the second in the Kensington-Gerard Detective series, Elusive Justice, right on its heels having been released in December, 2012. 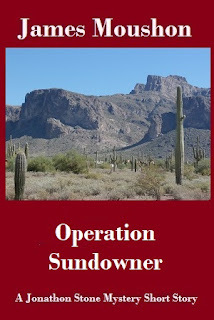 Originally a Jersey Girl, K. T. lives with her real-life hero, Bob, in Arizona. They have four children and when she's not writing; she's studying her craft, or whipping up some gastronomic delight for family and friends. As an author under Amazon's Montlake Romance imprint, all of Carolyn's books will now be available in paperback and digital formats. Cupid's Web and Shut Up and Kiss Me were her first two releases with the latter being a best seller for Avalon Books. 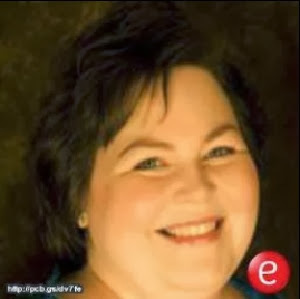 As a former chef, Carolyn was commissioned by her publisher to write a cooking series, Romancing the Chef's Toque. The first in that series was Dishing Up Romance. 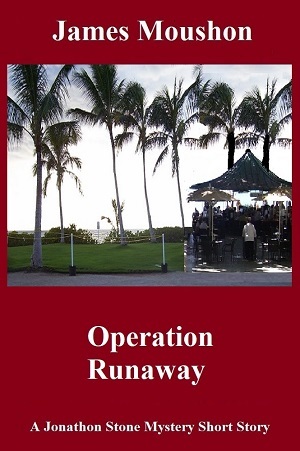 Book #2 in the series, One Menu at a Time was released December 11, 2012. Book #3, Catering to Love, has just been released on October 8, 2013 and is available now. If you like to cook, if you like to eat, and if you'd like to find out some of the hilarious things that happen in restaurant kitchens, then these books are for you. A more Holiday-inspired offering was released in October, 2012--Mistletoe and Magic, the creative work of Carolyn Hughey and Gina Ardito. Under the cover, you'll find Insanity Claus and The Gift of Magic. Visit Carolyn. She loves to hear from her fans. Drop her a line and she will respond to you personally. Margot doesn’t particularly care if she ends up dead. She’s lost everything she’s ever cared for. A divorce and the loss of her job as a corporate lawyer has left her with little faith in herself or in anyone else. Most importantly, she’s lost the one person on this earth she’s looked up to and cherished–her brother, Johnny. His death in a car accident has devastated her, and she can’t find the willpower to pull herself from the chasm she’s fallen into. Her only solace is at the bottom of a wineglass. 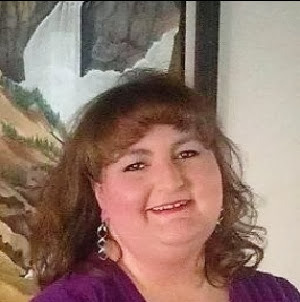 Having moved back to the small town in northern Arizona where she was raised, she’s made a point of isolating herself both mentally and physically from everyone other than a few chosen friends. Little does she know that her life is going to explode into chaos and the person behind Johnny's death is coming after her. You’ll see me, but you won’t know me. Investigative journalist and confirmed urbanite Annie Wylde embarks on the canoe trip to keep a promise to her murdered friend. 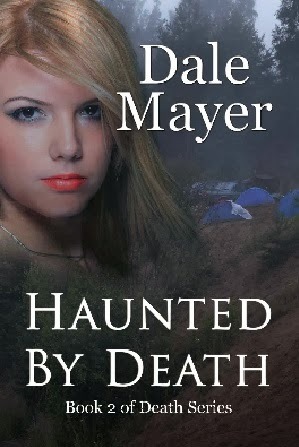 She intends to use the outing to study her notes on the notorious killer called the Hunter. She banters with Sam but rebuffs his advances, considering him just another egotistical jock. I wanted to write as soon as I learned to read. I dabbled with stories and poems for years, but didn't start writing seriously until many years later. 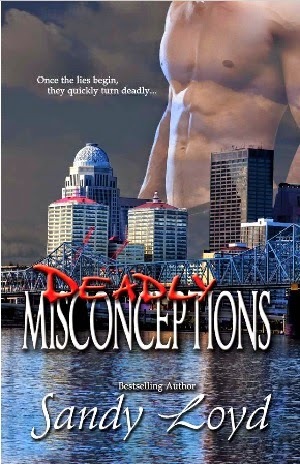 My favorite books have always been mysteries and romances, so the mix in romantic suspense was a natural. I love writing romantic suspense because it throws the hero and heroine together under extraordinary circumstances and pits them against a clever villain. My books have been both a Romantic Times Magazine Reviewer's Choice Nominee and a finalist for the Daphne du Maurier Award. Reviewers have called my books fast-paced, thrilling, action-packed, sizzling, and highly emotional. I am a West Virginia native but I have lived for many years on the coast of Maine.